This summer I was invited to spend an evening at Backwell House boutique hotel near Bristol with the Bristol Bloggers group. I was keen to visit this nine-bedroom country house hotel, featured in the magazine Great British and Irish hotels 2017-18, as clients ask me to recommend retreat venues. My first impression, after spotting Backwell House from the woodland driveway, was that I was in for a treat. We had an amazing evening at the event and here are five reasons why I liked it. When looking for a retreat venue, for me there must be a wow factor, something that your guests may not have expected, or even if they were expecting it, it still makes them say ‘wow’. While Backwell House has all the style of a Georgian house set in beautiful countryside, what really makes it special as a venue are the important little touches that give added value and comfort to your guests. It’s about making the experience special and the team at Backwell House know just how to do this. For me, Backwell House is a lifestyle choice in a venue setting. From the coffee pot and Fairtrade sustainable ground coffee in the bedroom, the fresh wild flowers on the dining table, the organic kitchen garden, local products and free-range eggs from their own chickens, it’s all about giving you the quality treatment that you and your retreat guests deserve. As far as possible the food is raised or grown on the land surrounding the hotel. While this adds to the postcard image, you can also be assured that if you choose a meat dish, the herds had once been happily grazing freely in the surrounding woodlands and hills. Seafood is sourced from Devon and any other food supplies are obtained locally from farmers in North Somerset. The delicious bread that was served with our meal comes from a local baker and the butter is homemade. Brixham crab bisque with beetroot, apple and nori seaweed. The stunning Victorian kitchen garden provides chef, Ross Hunter, with the organic herbs, and vegetables he needs for his dishes. Ross is an experienced chef and brings a unique combination of fresh local ingredients, flavours and style to the table. My three -course dinner started with Brixham Crab with beetroot, apple and nori seaweed. The combination of colour and texture were amazing. This was followed by a tasty 60-day Hereford Sirloin, Alliums, King Oyster Mushroom, Beef Jus with ox cheek which was cooked to perfection. Ross had obviously taken his time preparing this dish. While the ox cheek, a difficult dish to cook, was a perfect melt-in-your-mouth texture, I felt that it would have benefitted from more sauce. However, that maybe due to the fact that my experience of ox cheek is in rich Spanish sauces. The meal ended with some delicious freshly made desserts, which were much appreciated by the group, and the cheeseboard with local cheese, which was a perfect choice to finish off the meal with a glass of red wine. Each room is unique and decorated differently, adding charm to the visit and making guests feel special. The rooms are named after someone who had either lived at the Georgian House or was in some way related to it. An extra touch of charm and luxury can be found in some of the rooms as a free-standing bath allows you to take a dip while admiring the view through the French windows. The rooms are imaginative; the headboards are upcycled from the wooden floorboards, and luxurious at the same time. Rooms are clean, comfortable and well provided with tea and coffee making facilities and have an impressive view of the surrounding area. Natural toiletries are provided by local ethical company Bramley. The woodland area is ideal for walking while the back of the house leads you out to the flower and organic kitchen garden. There’s plenty of space for outdoor activities, a marquee or tepees. If space is needed for workshops, activities or therapies, the dining room is available as well as a small cinema room in the old cellar. The breakfast room is a bright, airy and spacious room that could easily be converted into a space for workshops. There are plenty of tables, comfy chairs and seating areas making it ideal for a writing retreat where participants might need individual space. Looking out over the countryside, you would have no idea that Backwell House is so well connected by road and air and is only 15 minutes’ drive from the bustling city of Bristol. Tucked away on the A370 in North Somerset, it’s easy to miss the beautiful wooded driveway that winds up into the grounds, taking you away from the main road. The M5 and the M4 are both within easy reach and there is ample parking space. While Bristol International airport is only three miles away, making it easy for guests to arrive from many destinations, the venue is not on the flight path, meaning you can enjoy time here without aeroplanes flying overhead. It’s a ten-minute walk to the local pub and shops and a bus to Bristol stops on the main road if you’d like to visit Bristol, but don’t fancy driving. The story of this hotel is an interesting one as director Guy Williams spent three years living in a caravan in the grounds of the Georgian house as the project developed. His love for the hotel and grounds shines through as he talks about how it was restored. Where possible, things have been upcycled and reused in the project. Very little has gone to waste. The bar contains reclaimed wood from the floorboards and the mosaic pattern was carefully put together by Guy. It seems he has got everyone involved – his mother made the curtains for the venue – and his passion has infected the rest of his team. Guy has chosen his team well. He wants the best when it comes to providing a homely and comfortable, yet sophisticated and luxurious ambience. Guy has plans to make Backwell House bigger and add more rooms. I just hope that the expansion doesn’t mean losing the quality that he’s built up so far. Would I hold a retreat here? The answer to this question is yes. All in all, I loved the way the team looked after the personal touches at this boutique hotel. At the time of writing this post, the hotel has only nine rooms and there’s definitely an air of relaxed sophistication here. Local products always score a high for me and the chef is more than capable of catering for all requirements. I feel like it’s the sort of venue where you could leave your walking boots by the front door and change into your indoor shoes as if it were your own home, while enjoying the luxury of being looked after. 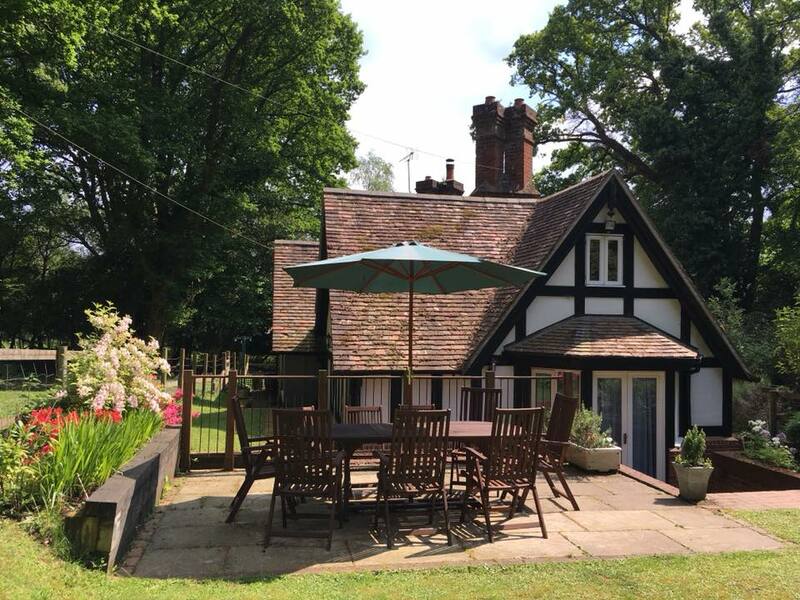 The team would like you to feel at home and will happily provide drinks on the lawn on long summer evenings or cocktails around the fireplace in the winter. If you decide to hold a retreat here, bear in mind that unless you book the whole venue, you may come across other guests either staying or dining at the hotel. I recommend that you, or your retreat event manager, visit any venue before booking to get a feel for the place to make sure that it’s right for you and your guests. I enjoyed a complimentary evening meal at Backwell House as a guest at the Bristol Bloggers event. All opinions, as always, are my own. Thought I’d let you know we went to Backwell House last night for our anniversary! It was so lovely! The food was amazing! Can’t wait to go again! Thank you for your recommendation!